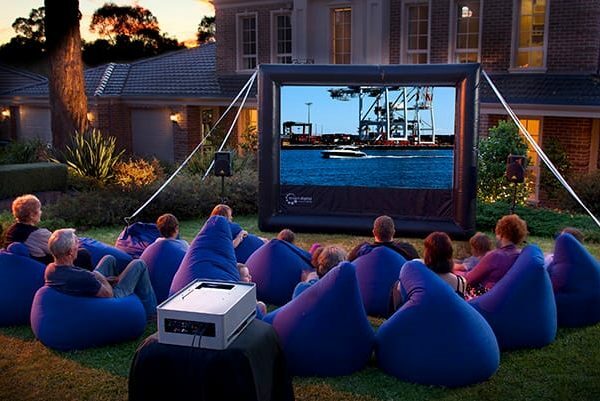 Everything you need to setup your backyard home theatre. Just add a playback device. Watch live TV or stream on-demand shows and movies. 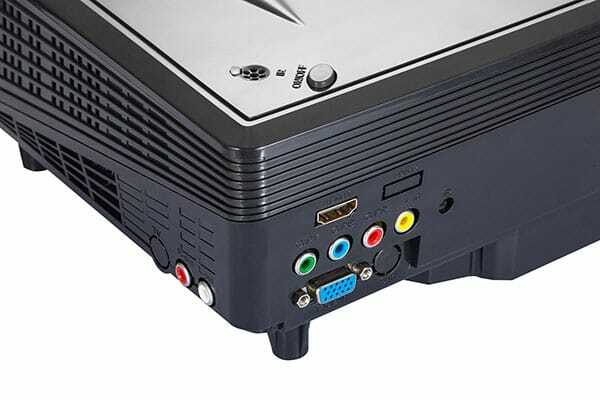 Connect your game console (Wii, PlayStation, XBox) to play games. Get together for your favourite film (system is compatible with Blu-Ray and DVD players). Play music from your mobile phone through a Bluetooth® compatible speaker. Make a presentation or share the pictures and videos from your last holiday trip. Great for parties & community events. 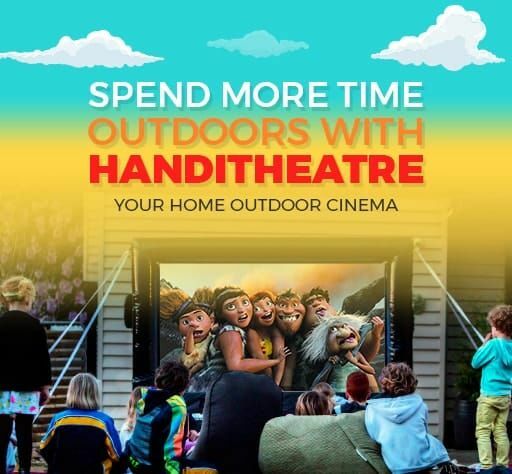 The HandiTheatre® includes the HST100 100" portable inflatable outdoor screen. Lightweight and comes complete with a rechargeable blower or air pump and when inflated the blower is turned off so there is no blower noise at all. It takes one or two minutes to inflate. It is just like an inflatable mattress. A nifty carry bag complete with tethers, pegs and repair kit included. Want a larger screen? Upgrade to the Smart Digital HST140 140"
The HandiTheatre SD602 sets new standards in projection with a short throw lens and a stunning 2250 lumens (600 ANSI lumens). 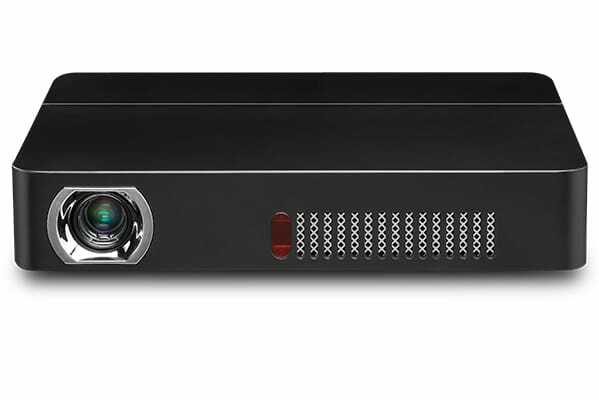 The Smart Digital SD602 Projector uses a LED lamp with DLP projection technology for rugged stability and long life. It has built in Android operating system for greater flexibility and resourcefulness. The life of the LED lamp is estimated at 20,000 hours. Native resolution is WXGA 1280 x 800 or HD 720P. Brightness is 2250 lumens or a massive 600 ANSI lumens for a really bright and beautiful picture. 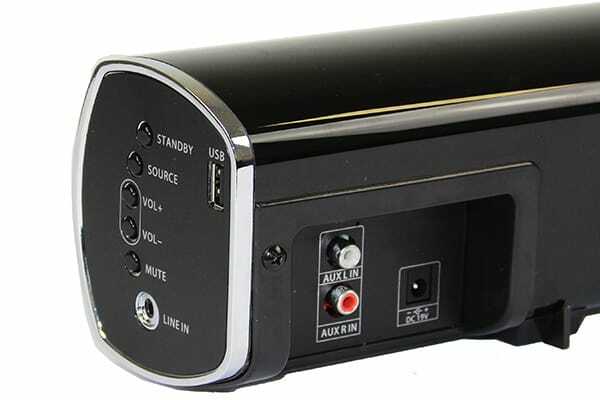 The projector supports many video formats including MP4 so you can screen movie directly from the USB stick. 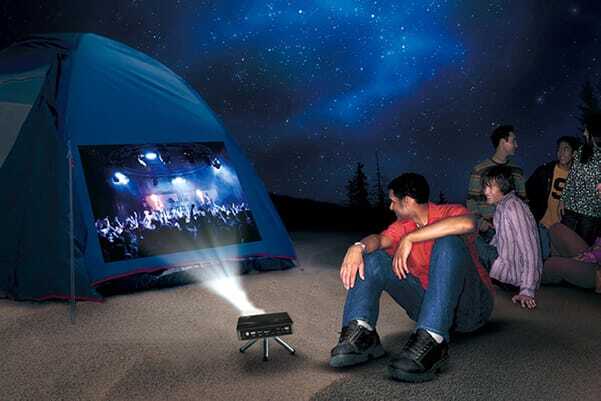 This is the perfect projector for the great outdoors, whether it’s for the backyard or caravanning and camping. 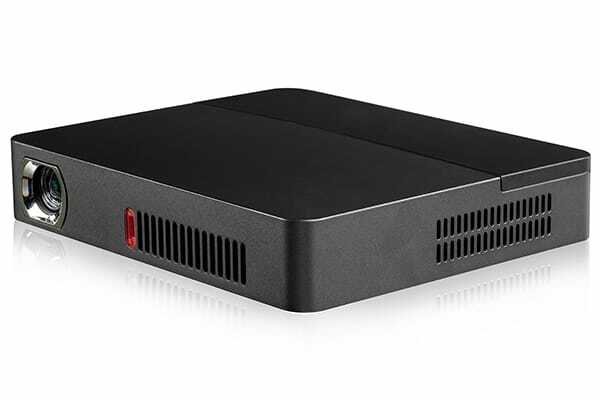 The Smart Digital SD601 Projector has taken minimal to a new level. 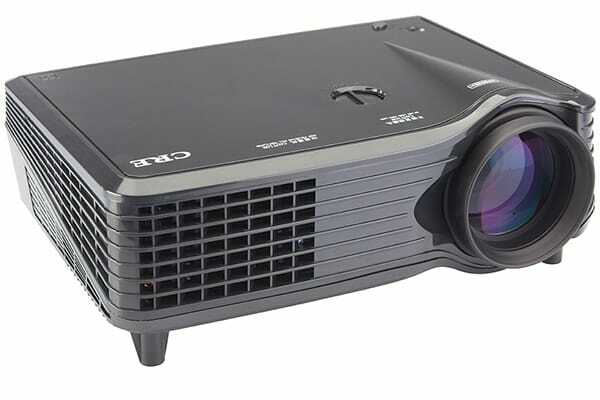 This exciting projector provides a whopping brightness of 1600 lumens or 350 ANSI lumens with a native resolution of 1280 x 800, WXGA or HD 720 P.
It uses an integrated LED lamp with DLP technology to give a massive 20,000 lifetime for the LED lamp. The SD601 includes a lithium battery to give more than 2 hours screening time, more than enough for all but epic movies. It includes automatic 50 degree electronic keystone correction. 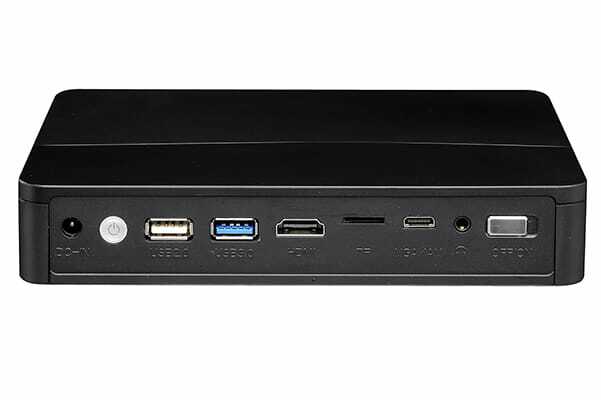 Inputs provided include USB2, USB3, HDMI, VGA and earphone/speaker jack. 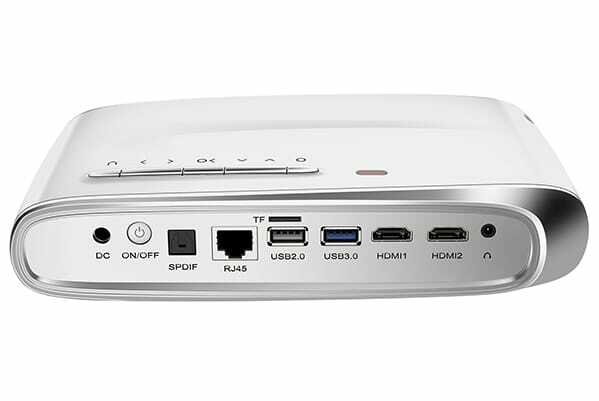 The projector supports many video formats including MP4 so you can screen movie directly from the USB stick. 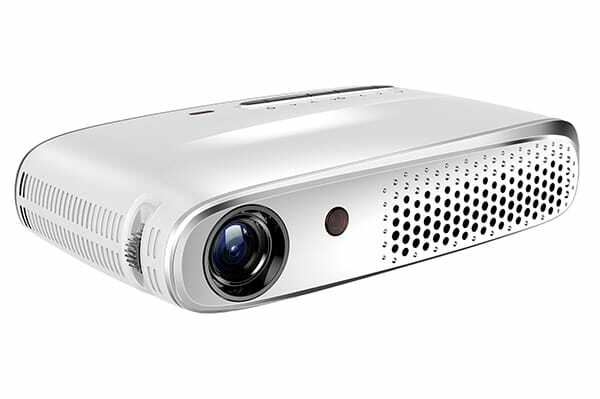 The projector is tiny at 175x145x31 mm. It comes complete with owner’s manual, power adapter and cable with Australian plug, VGA adapter and remote control. The Smart Digital Audio Pack provides great sound quality for larger audiences. 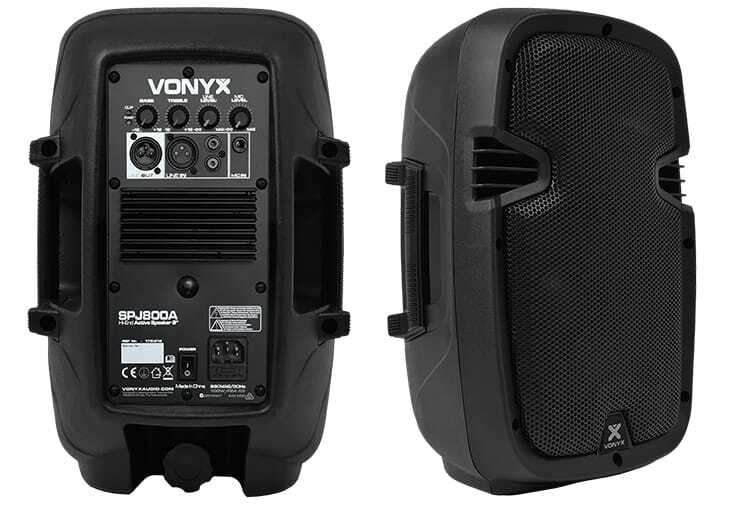 Featuring the SPJ800A, a pair of active 200W 8” speakers that are both powerful and durable for indoor and outdoor use. Their compact design makes them lightweight and easy to manoeuvre. The Audio Pack includes a pair of speaker stands and carry bag, perfect for portable use. Want More Control Over Your Audio System? 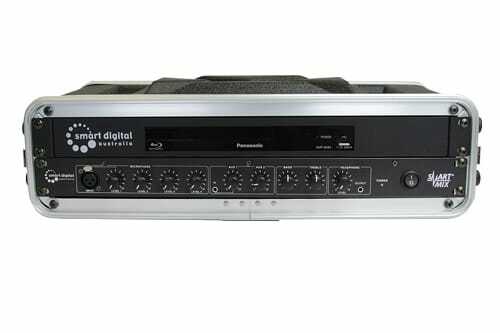 The Smart Digital SmartBox® Gold System makes audio video entertainment easy. 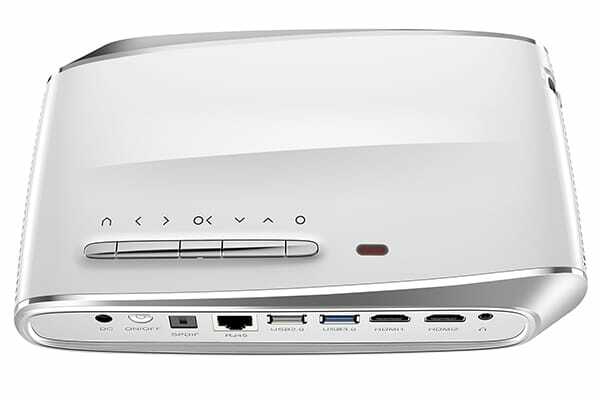 Designed in Melbourne, the SmartBox® Gold is a self-contained media outlet which can be integrated with various audio visual systems, including projectors, speakers, MP3 players, computers, and video cameras. Screen Blu-ray and DVD movies, control the sound, watch live TV with an external set top box, or play music with an external MP3 player! 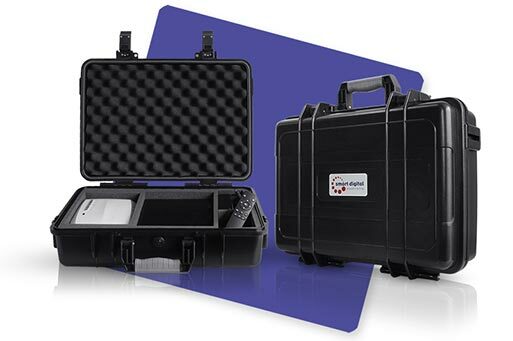 The Handi Projector Carry Case holds your projector, cables, remotes, and additional media player, keeping everything safe and in its place. Great for transporting equipment as well as extended use for events and hire.